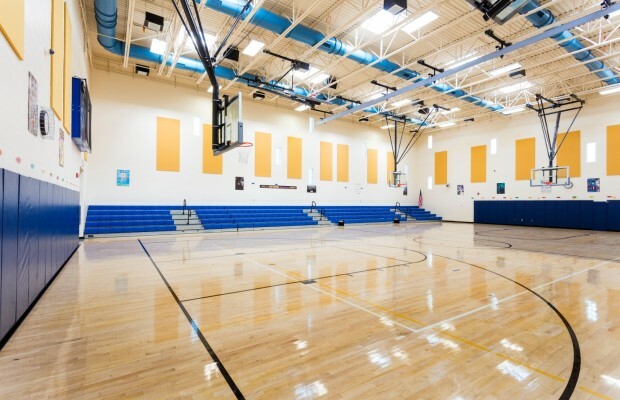 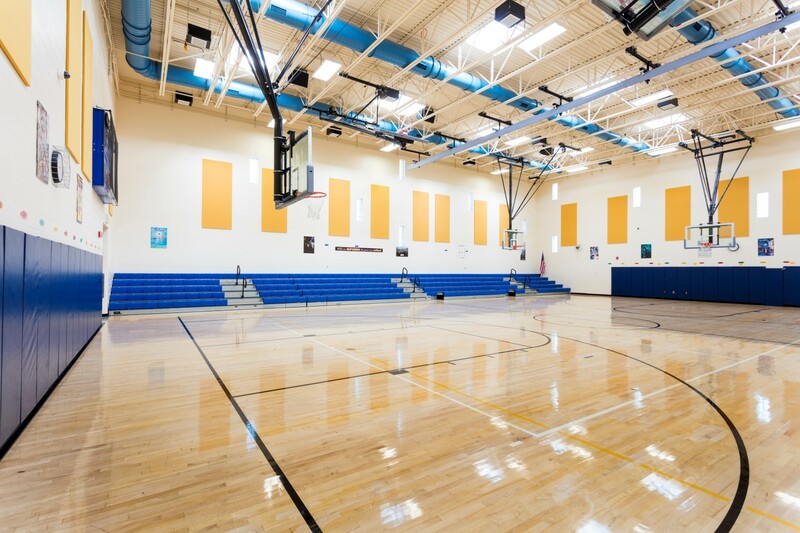 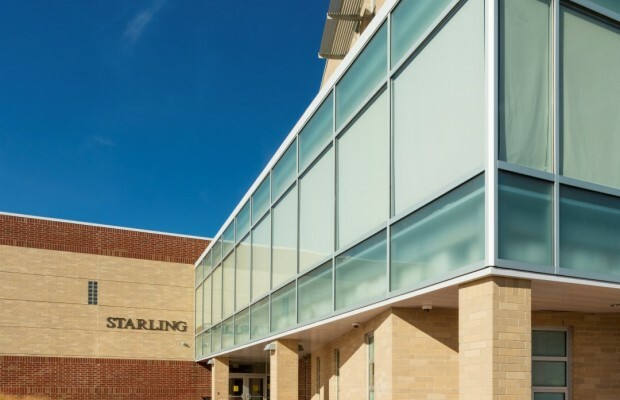 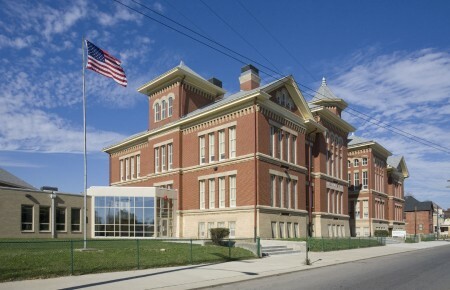 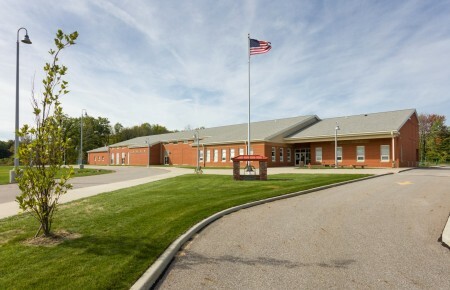 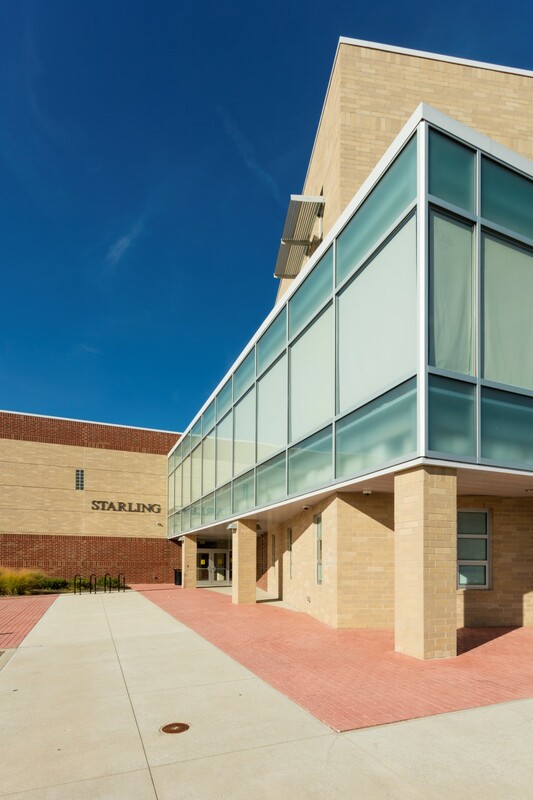 Columbus Starling PK-8 School | BSHM Architects, Inc. 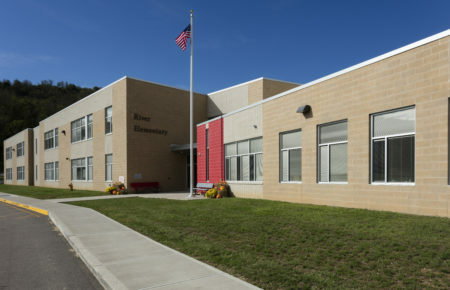 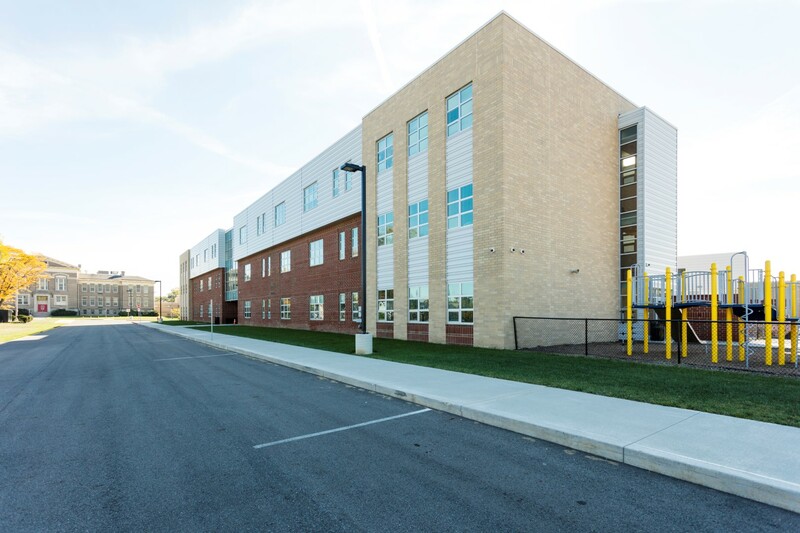 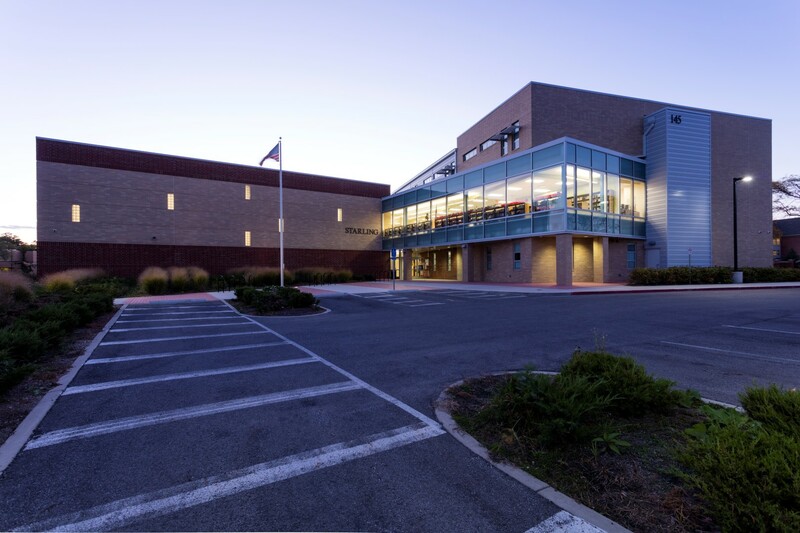 This LEED Gold Certified 80,000 SF PK-8 School is located across the street from the original Starling School that it replaced. The urban site is only 5.3 acres, so the building incorporates a compact three story plan. 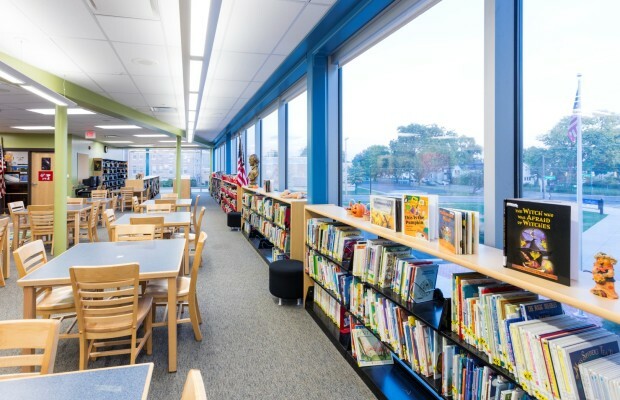 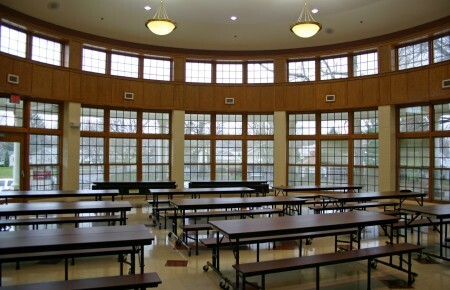 Academic, Physical Education and Assembly Spaces surround a central multi-story “gallery” space that visually connects to a large outdoor learning area. 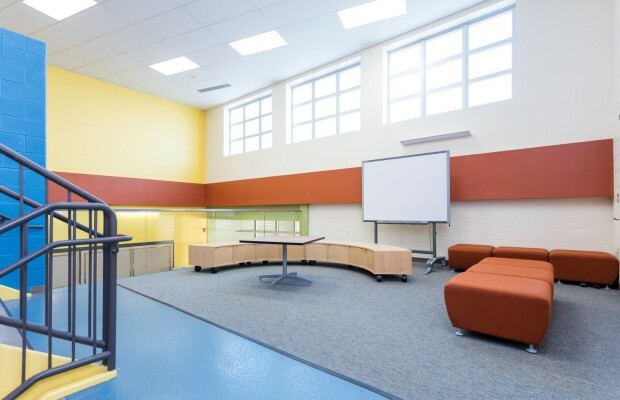 Common areas between the major spaces contain flexible extended learning areas where students and faculty can connect.